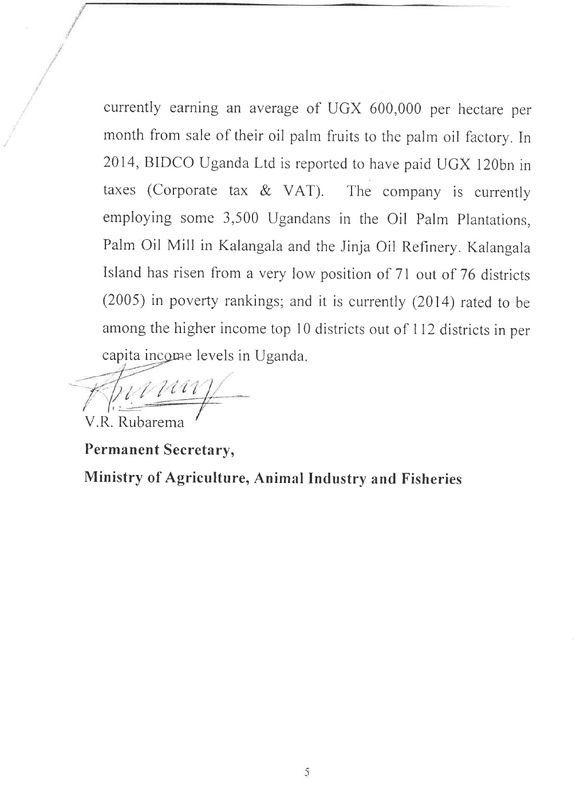 KAMPALA, Uganda, November 22, 2016 – Embattled Ugandan farmers fighting threats and land grabbing by Bidco have praised a draft report by U.N. investigators that calls into question the company’s business practices. Today the People’s President travelled and Campaigned in Kibaale District; with a massive turn-up; Brief governance issues in the District! We can see today how the Kibaale district has turned up for the FDC Convoy and the Presidential Candidate Dr. Kizza Besigye, in high numbers and great spirit. This here is campaign rallies and proving the progress of the campaign where the local public shows trust to him and therefore rallies behind without asking questions. Dr. Kizza Besigye has visited Kizayo internally displaced people’s camp in Kiziranfumbi sub-county in Hoima district. Over 200 people were forcefully evicted february last 2015; one business man Kimera Robert using police. People displayed tear gass cansters which police used to forcefully evict them from the land they have been occupying for 20 years. 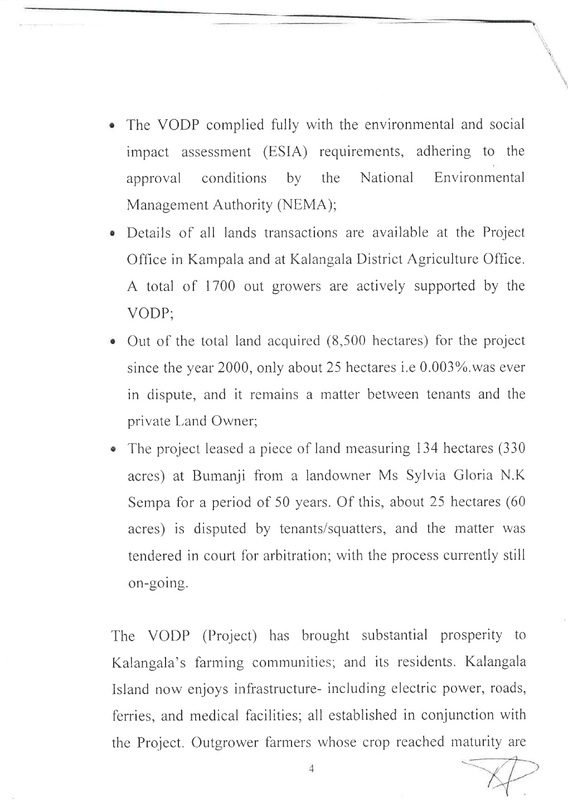 The Evictee told Besigye that they took the matter to court and court put injuction on eviction which Kimera never heeded to. This here proves yet again how the campaign goes for the presidential FDC candidate and people are really behind him, he doesn’t ferry this people to the rallies and they show up on their merry. So let’s be positive about it 25 days to go, and the momentum is rising for Dr. Kizza Besigye. 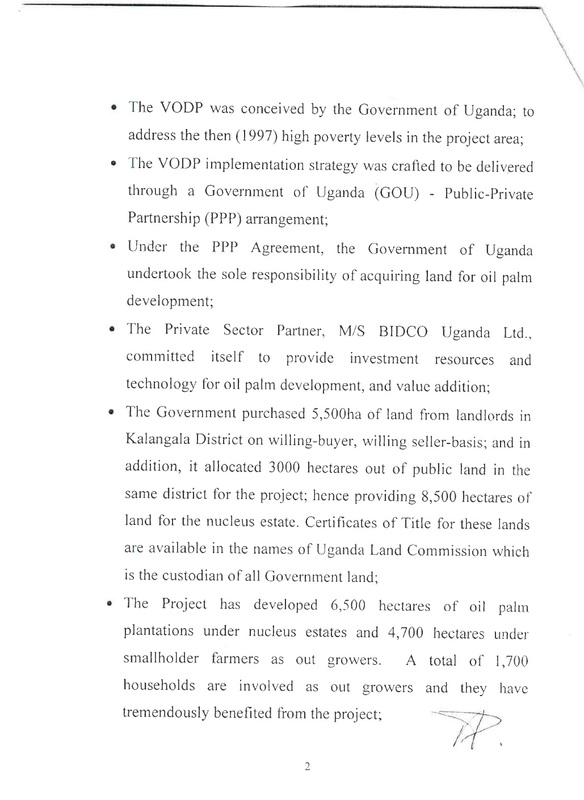 Here is a quick brief on governmental issues in Kibaale District like on Forrest Reserves and Schooling, as the government should have addressed already, since they have been in power for so many years. “One government aided schools in Kibaale District are conducting lessons under trees due to acute shortage of classroom blocks as the pupils enrollment shoots up. The need for provision of enough classroom blocks has been witnessed one week after the commencement of second term of academic year 2013 in different government aided primary schools” (104.1 Power FM, 03.06.2013). 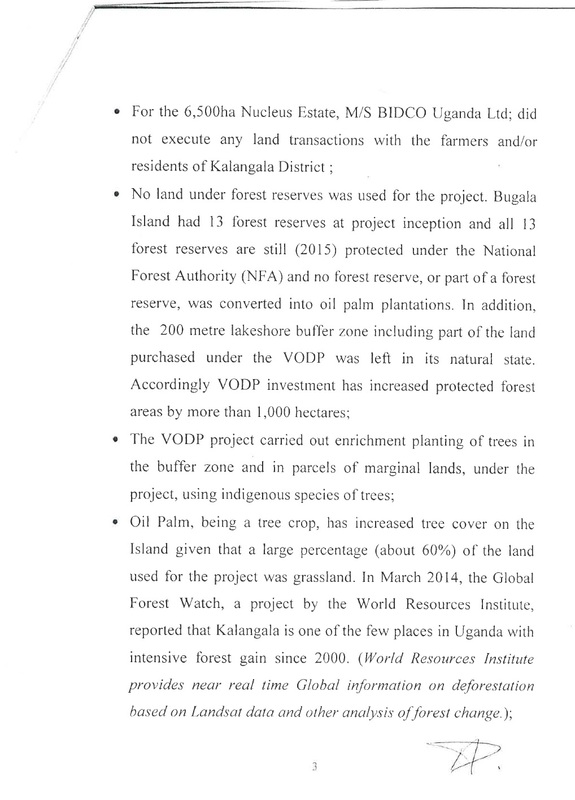 “Ruzaire forest reserve in Kibaale district remains a shadow of its former thickness, following increased encroachment by residents, who have up to now defied the 31st July deadline by the National Forest Authority to vacate” (…)”NFA backed by the UPDF and Police on Friday reigned on errant residents, who continue making fresh clearing for another farming season instead of harvesting their produce as agreed. Our reporter was on location as NFA enforced an eviction in which many were arrested from Kabamba Sub County in Kibaale and taken to Kagadi Police” (WBS TV, 10.08.2015). 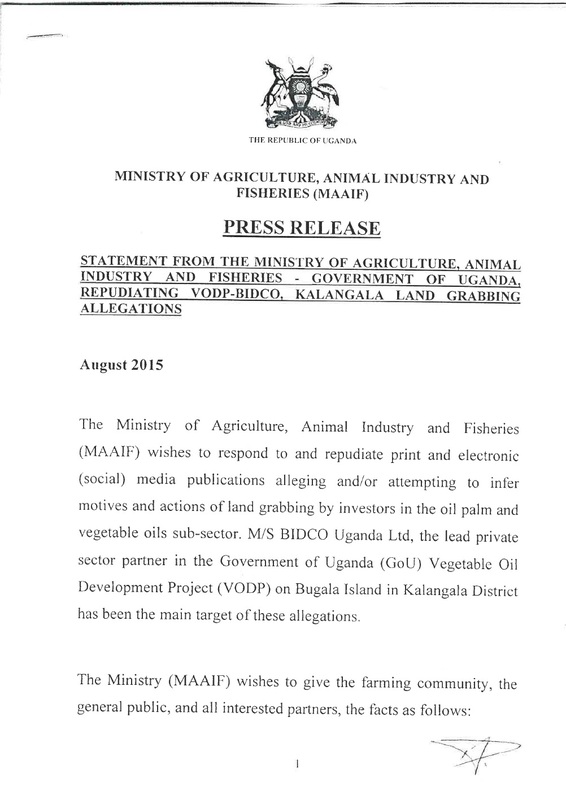 “Judicial and security authorities in Kibaale District have teamed up with civil society organisations to step up efforts to protect natural resources in the area” (Radio Ankole 99,3 FM, 21.09.2015). “Medical officials in Kibaale District have registered more than 90 cholera cases, the district health officer, Dr Dan Kyamanywa, has said. The cholera epidemic was confirmed on November 9 and six patients have since died” (89.9 Spice FM Hoima, 07.09.2015). “This school need support any Person or Organization, Corporation, Charities, Christian Organization to Donate towards the construction of this Orphans school in Uganda, Kibaale District, the Plan and BOQs you can see by your self. Also the Dormitory Plan and BOQ is on. Thank you in advance” (Kibaale RURAL Development Foundation, 13.01.2016).